AMV News contest "Big Contest 2013" will be held from January 15th till April 15th, 2013. 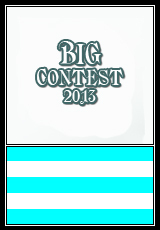 3) Showing of videos starts when enough entries are submitted to showcase continuously 1-2 videos per day. 4) The winners are decided by the joint judges' vote within 10 days after showing of the last contest video. Contest video can be made either of anime movies, anime series and Japanese videogames or of manga, arts can also be used, including author’s arts. 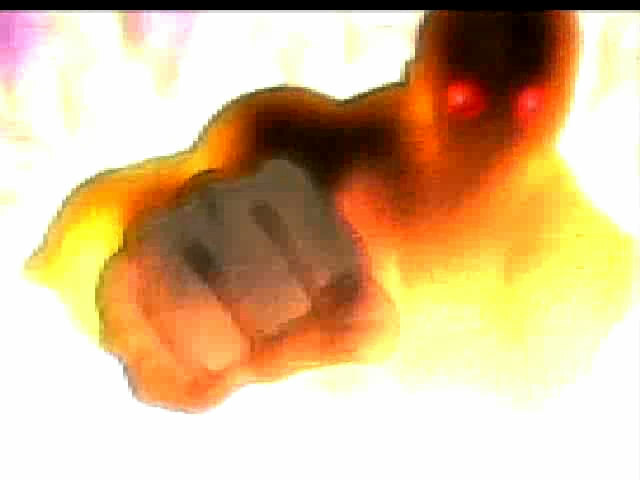 No restrictions on music styles and genres of video. 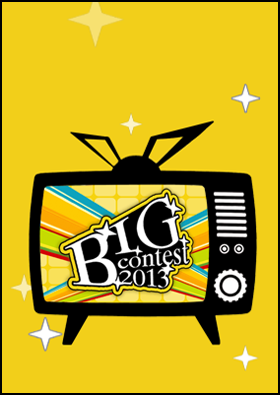 We accept exclusive videos only, the ones which were not shown online before the contest. 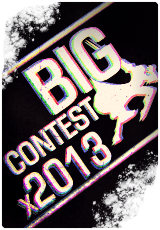 The contest video is eligible for participation in other contests after its premiere at Big Contest 2013. 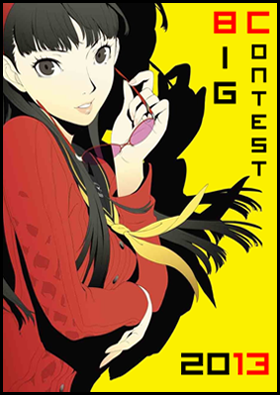 Each participant is allowed to submit one video only. 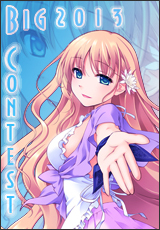 Multi-editor projects (MEP) are also accepted. 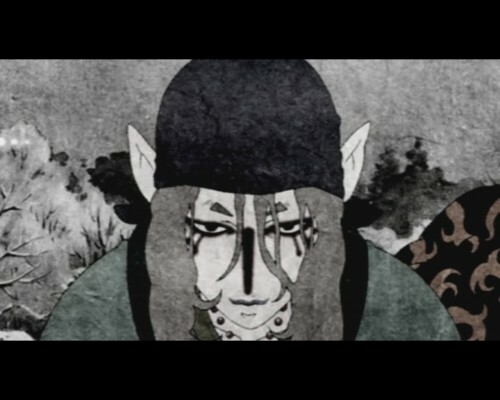 You must know exactly the title of anime/videogame used for your video, as well as the title of the music composition and the name of its performer. 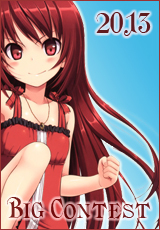 Unknown music and animes/videogames are not allowed. 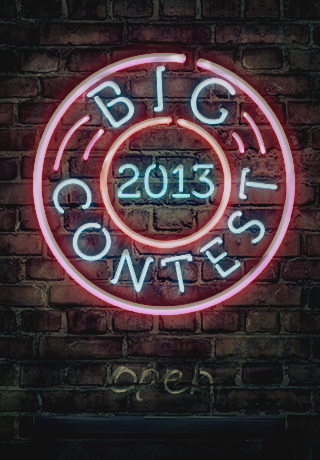 The length of contest video may not be less than 60 seconds (without credits). 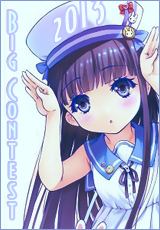 AMVNews or the contest title must be mentioned in the video, how exactly to mention is to participant's choice. A line in credits should be enough. 7) There are violations of Russian Federation legislation, in particular concerning the incitement of ethnic hatred. 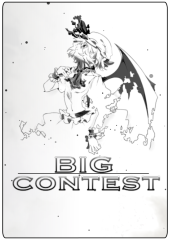 Each contest entry must be submitted in two variants: full version and efficiently compressed preview version. - If you submit an HD-version of the video, it is suggested to add a standard definition version as well. 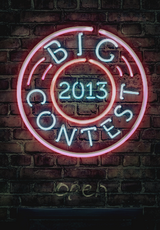 1) Videos can be submitted from March 15th through April 15th, 2013, by registered contestants only. 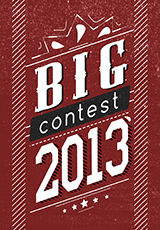 Choose "Big Contest 2013" as one of the categories. Make sure there was the website message "Thank you, your video was added successfully" after the upload. Here you can see whether your video was added to the list for moderatorial check. Then you’ll either wait yours turn to see the video on site or you’ll get a private message from administrator requesting to correct the deficiencies found during the check. If any questions arise, contact the administrator via the private message. 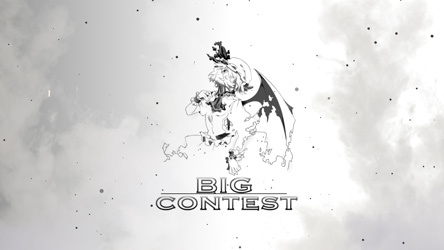 3) A user can only be accepted as a judge either if he/she comments actively and in detail on contest videos or if he/she has authority within AMV community (on condition that he/she will watch the required amount of videos). Final list of judges shall be defined by site administration before the very voting. 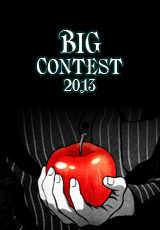 This year contest participants can not disqualify any of the judges. 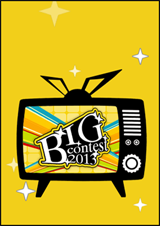 1) Audience choice award - the winner is decided by rating in “Big Contest 2013” site category. 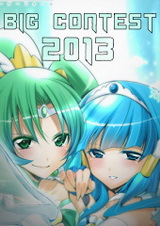 Only the votes by users registered before January 1st, 2013 count. 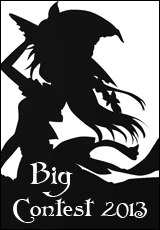 Yes, you can use larger bitrate for 60fps videos. 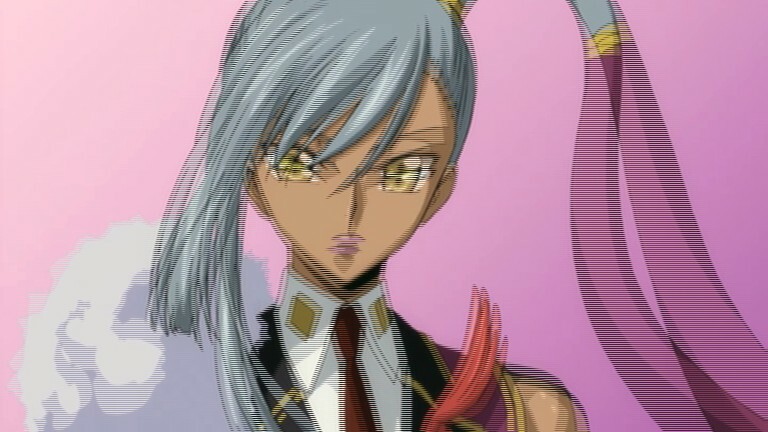 Question. A collab video. between two people. 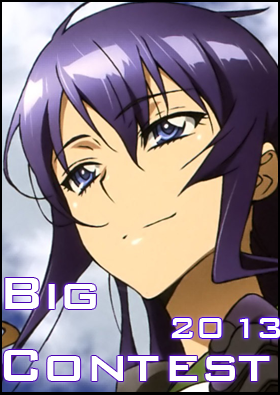 Does that count as a MEP also? Or just normal? So when is it acceptible to publish my submission on other sites? 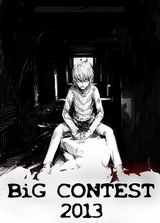 Do I have to wait until the contest's over or am I allowed to publish it shortly after it's published on this site? 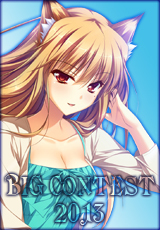 Do I have to wait until the contest's over or am I allowed to publish it shortly after it's published on this site? 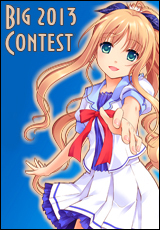 Once your video was published on AMVNews as contest entry, you can share it on other sites and send to other contests. why are you show 1 video per day ?